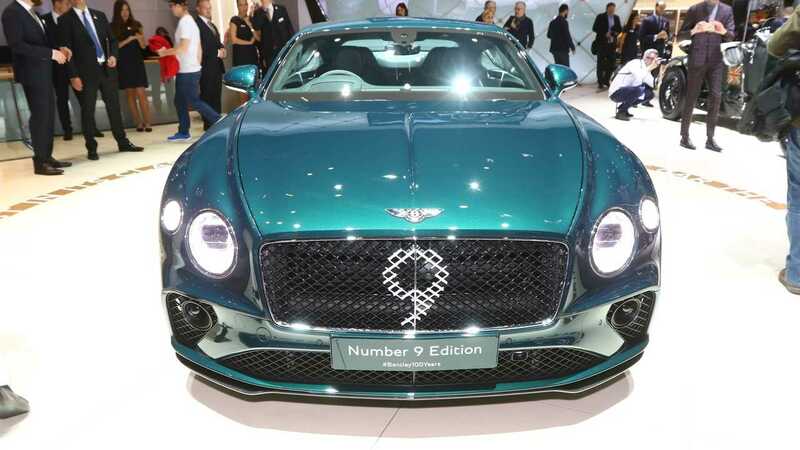 Bentley is in a festive mood these days at the 2019 Geneva Motor Show where it’s blowing the 100th candle on the company’s birthday cake. To mark the major milestone in Crewe’s history, the high-end British marque is taking the wraps off a special Continental GT they describe as being the “ultimate collector’s version” of the posh grand tourer. Handbuilt by Mulliner, the Continental GT Number 9 Edition will be limited to only 100 cars – one for each year Bentley has been in business. As you have probably figured out by know after noticing the “9” motif, the limited-run Conti takes after the legendary Bentley Blower, a supercharged race car driven by Sir Henry Ralph Stanley “Tim” Birkin at the 1930 Le Mans 24 Hours. Serving as a nod to the company’s motorsport heritage, the exclusive GT gets the No. 9 graphic on the grille to create a visual link to the supercharged race car well-known by Bentley aficionados. 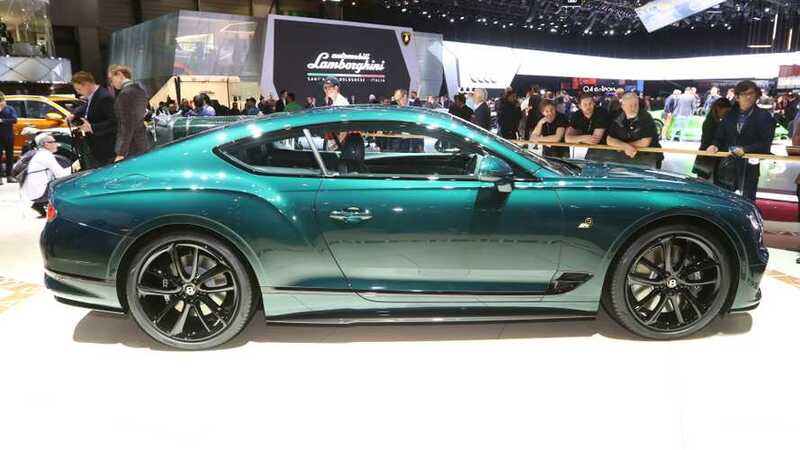 Those 100 people fortunate enough to sign their names on the dotted line can either go for this Viridian green shade or ask Mulliner to paint the car in a more elegant Beluga Black. The car will come with matching 21-inch wheels with a 10-spoke design, along with a carbon fiber package and black accents where you’d normally find chrome. Stepping inside the cabin, Bentley and Mulliner will wrap the seats in Cumbrian Green or Beluga leather and will throw in “B” logos throughout the interior to mimic the door pads of the Blower. Speaking of which, a Bentley Blower artifact adorns the fancy rotating display on the center console, while the wood insert in the center of the rotating display’s dial was literally taken from the 1930 Le Mans race car’s seat. As a final touch, Mulliner has added special treadplates with the “1 of 100” lettering as well as 18K gold-plated organ stops on the dash. Bentley mentions all cars it will build in 2019 are going to come with visual tweaks inside and out to celebrate the company’s centenary.